Herb of the Year for 2012. Roses? Besides being a favorite in a vase and considered the "queen of flowers," roses have a long and varied history. According to the International Herb Association, which makes the annual designation, roses are used in many of the same ancient traditions and methods. Rose water is used in cooking and cosmetics. 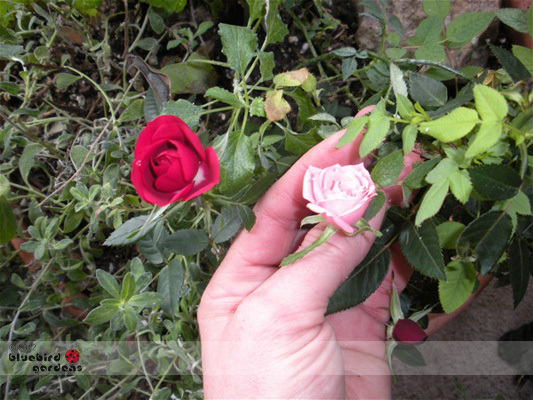 Rose oil can be found in perfumes. Aromatherapists use the scent of roses for emotional balance and a calming effect. We have roses in liqueurs, jams, conserves and teas. Rose hips are an excellent source of vitamin C, and wild rose hips are a good source of food for wintering animals.